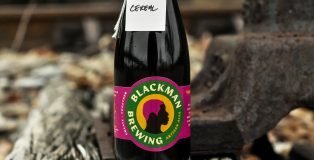 Some brewers pull inspiration from current trends and others seek to brew according to personal like and although neither is wrong, Barrett Tillman of BlackMan Brewing, he’s in neither category. Insert the Hostel Cereal, a timidly tart sour ale, which according to Tillman “began as a study on famine, its cause and how people survive.” During his travels through Africa and staying at hostels, the breakfast that was served was a porridge, made from grains and topped with whatever fruit was available. This was Tillman’s inspiration for the Hostel Cereal. Defining what makes a person a millennial has been an object of journalistic contention for years now. Is it a strong memory of 9/11, barely remembering the world pre-internet, or growing up watching single-camera sitcoms? May I humbly suggest adding one more to the list: you can identify as a member of the millennial generation if you have ever been personally victimized by a toxic black can masquerading as men’s body spray. Even if you never directly sprayed this shower-substitute on your skin in middle school, you have breathed in its foul fumes at some point during your adolescence. With scents like Apollo, Kilo, Phoenix, Tsunami and Maniac, body spray was aimed at moldable millennial minds hoping they could spray their way to cool. 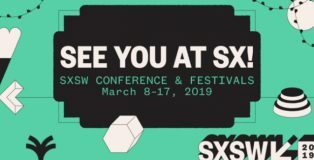 Depending on who you ask, South by Southwest (SXSW) is either an adult Disneyland full of freebies, quirky popup experiences and endless live music or a modern scene out of Mad Max with throngs of tourists swarming the streets of downtown Austin, TX. Do you live for the crowds and discovering secret shows or do you hope that your local bar hasn’t been discovered? 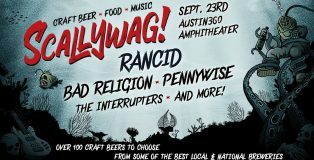 Either way, Austin breweries have you covered. 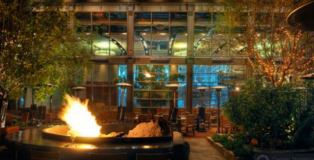 Keep reading for a roundup of craft beer events at SXSW. 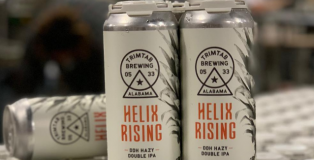 Yet another highly anticipated IPA release from TrimTab Brewing‘s Light Visions Series has just hit limited Southern markets. As a result, hop heads couldn’t be more excited. The name given is Helix Rising, a double dry-hopped hazy double IPA. 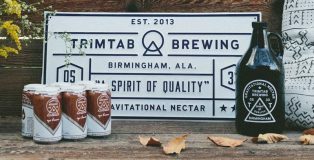 TrimTab continues to do exciting things in the Southern IPA game, and this DIPA brewed with Chinook, Zythos, Simcoe and Simcoe Lupulin powder is a truly unique and welcomed addition to their increasingly successful repertoire. 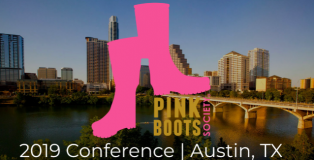 The second annual Pink Boots Society biannual conference kicks off this weekend in Austin, Texas with an evening welcome reception. The event is a two-day conference happening January 18th-19th. It features a dual track format covering the business and technical aspects of the brewing industry. 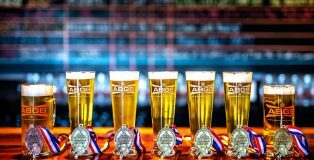 Each year thousands of beer drinkers invade Denver for the Great American Beer Festival, a three day event dedicated to American craft breweries. Last year Texas walked away with 18 medals, six of which were GOLD. I caught up with each of the winners to ask how it felt to bring home the Gold in 2018. Living in Texas, we never really have a traditional fall season, or a normal winter, with temperatures frequently fluctuating 20-30 degrees in a week. 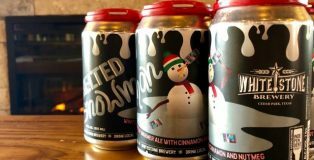 So I always mark the start of fall based on the release of the first Oktoberfest brews, and then I wait patiently for the winter warmers to appear to let me know that “winter” is on it’s way. Regardless of the temperatures, nothing says winter and Christmas like a well-spiced winter warmer. Holiday party season is in full swing, and what goes better with the cooler weather than delicious full-flavored beers? Take a few tips from the PorchDrinking crew and bring one of these beauties to your holiday party. This is What We’re Drinking. After a short-lived, but spoiled, beer experience while living in Los Angeles for the past two years, I find myself back in the deep South for one simple thing: educational singularity. With this move came the heartbreak of broken connections and proximity to some of the best breweries the U.S. has to offer. However, every once in a while you find a diamond in the rough. 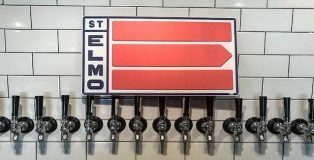 Even with the slow start that Alabama had with developing reputable beer and breweries, I’ve really seen the state taking off in the right direction in the last couple of years. I’m not sure what age I was when I started favoring breweries to bars. I distinctly remember frequenting the only brewery in my tiny college town more and more, while braving the sticky floors of the dive bars less and less. Not to say there isn’t a time and a place for a great dive bar; however, if you’re reading this it’s more likely that you’d rather drink something exciting, fresh and flavorful than pay for a bottom-shelf vodka soda. What hasn’t changed as I have gotten older is the desire to socialize over a drink. Enter the neighborhood craft brewery. A far cry from the empty warehouses of my college days. Neighborhood breweries have become gathering places for the entire family, both two and four-legged, to come together to listen to music, play games and explore new styles of beer. However, occasionally these neighborhood breweries transcend beyond just a community hangout by producing extremely high-quality beers. On Wednesday, October 10, Hurricane Michael slammed into the coast of Florida into a tiny town called Mexico Beach. On Monday, Oct. 8, the storm had been a Category 1 as it made its way to the Panhandle; by the time it hit, it was a Category 4. Though news reports, complete with eye-witness testimony and photos and videos released after the fact, try to illustrate the devastation that this storm wreaked, it’s hard to fathom. Even when you hear it from friends and family, it’s hard to take in. My family was lucky. The trailer that my grandparents bought in 1985 is still standing, with only a few windows blown out. The house my parents’ built and have been living in full-time since 2008—my home for half the year—sports shattered windows like empty eye sockets, a hole in the roof and an exterior that looks as if it’s been skinned due to the siding being torn off, but it’s standing as well. We were lucky. But it’s going to take time to rebuild. In the meantime, many areas are still without power and running water. In these times of disaster, when most of the luxuries that we take for granted are gone (electricity, internet, flushing toilets and potable water), all help is appreciated. But the necessities: a place to sleep, food and water to drink, are even more important. 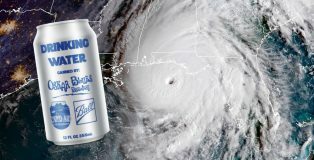 It’s times like these that breweries and beer companies step up. 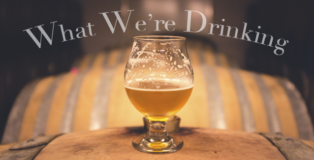 Festival season is in full swing, and the PorchDrinking staff has been busy putting together a collection of the week’s finest brews. Festival season in fall can mean unpredictable weather, and in some parts of the country the unpredictable weather is serious; we don’t take that lightly. We hope everyone is staying as safe as possible with friends and family. With the baseball playoffs at-hand, one can now toast both the Atlanta Braves’ division crown and newly inducted Hall of Fame Braves player Chipper Jones with CJ10, a beer conceived by the prolific switch hitter and the folks at Terrapin Beer Company. 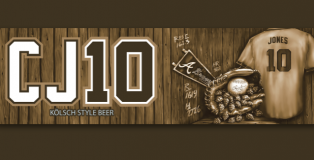 CJ10, an easy-drinking Kölsch-style ale, emerged from Terrapin’s unique ATL Brew Lab found at SunTrust Park in Atlanta during the summer. And, what better way to honor a switch hitter than with a beer that’s made with ale yeast, but is fermented like a lager? 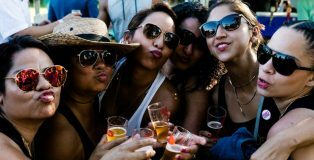 The Texas Craft Brewers Festival, featuring more than 75 craft breweries, returns September 29, 2018 to Fiesta Gardens in Austin, TX. 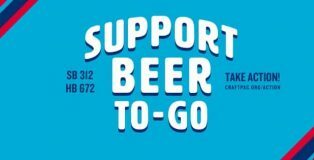 The event, which is organized by the Texas Craft Brewers Guild and co-presented by Craft Pride and Paychex, is the state’s largest beer event focused exclusively on Texas-brewed craft beer. 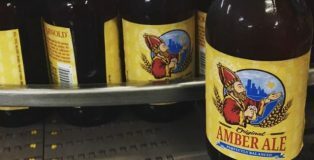 In a world of hoppy beers, where even a beloved kolsch-style must now be dry hopped, it is nice to go back to one of the standard styles that helped set the stage for the craft beer movement – the Amber Ale. 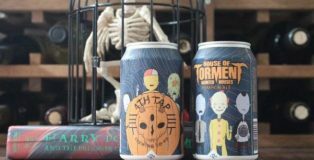 Today this style doesn’t receive all the notoriety of a West Coast IPA or the new hazy IPA styles; however, it was one of the original popular craft beer styles appearing in the 1990s that continues to be a staple among fans.